The creative work is over, we now work on feeding the render farm and wrap up the project by writing docs, recording tutorials and other presentations. 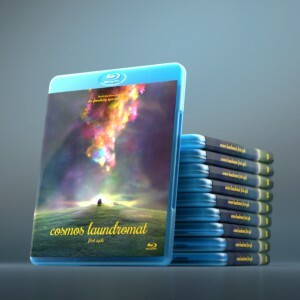 There are also DVDs/Blurays to be mastered, including all of the extras we want to do! 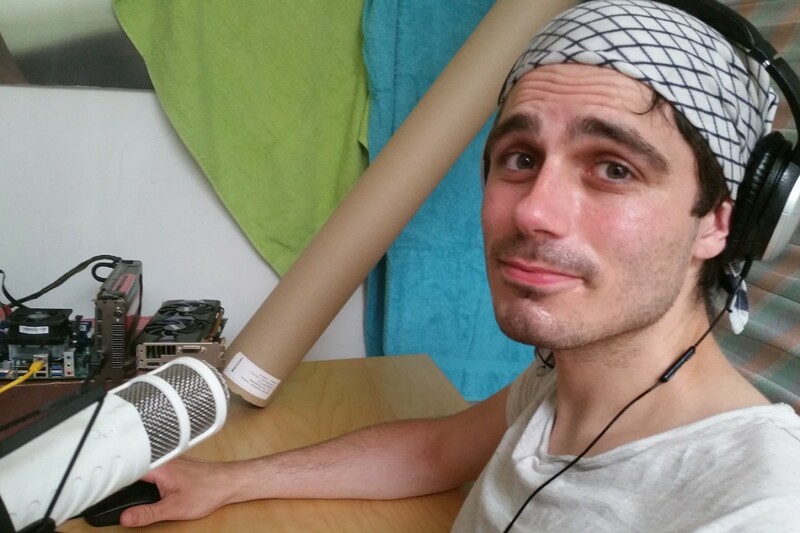 Hjalti (photo) planned his video voice over recording on the hottest day of the year (so-far :). Beorn and Sarah work on a surprise, to be announced tomorrow! Pablo and Andy are helping with preparing render jobs still, and will move to tutorials next week. Francesco is full time render-wrangler, making sure the farms keep working. A report on render times and memory use will follow soon. Manu now works on his own side project now, which will become public later. And the rest? Sergey, Lukas and Antonis try to not melt in the heat. But I’ll poke them for reporting on Gooseberry development here this month too. By the end of July we expect to have a pre-premiere for the crew and our sponsors in a cinema in Amsterdam, announcement for that follows. In August then everything could get online… but I rather wait a few weeks before announcing the final date of the online launch. Are there heat waves in the Netherlands? Congratulations for the great job an for creating the best software ever. I know, the suspense is real. I am guessing its going to be a task from the 18 anticipated Blender development projects of 2015 http://www.blender.org/press/18-anticipated-blender-development-projects-of-2015/ But who knows cant wait to find out! I love how these projects not only result in a fantastic animated films, but also how they develop blender even further! You guys are inspiring.